As a conjunction, ‘so’ is used to show the effect or result. It was late so I didn’t go out. (Here ‘so’ shows the result or effect of the action or situation mentioned in the previous clause. As a conjunction ‘so that’ is used to talk about purpose. Sometimes we drop out ‘that’. 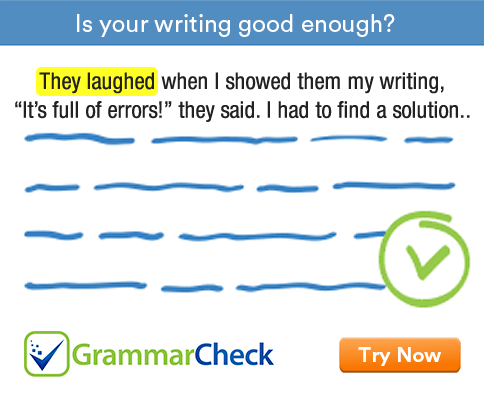 This grammar exercise tests your ability to use so and so that correctly. Fill in the blanks. 1. It was getting late, ………………… we decided to go home. We use 'so' to show the effect. We use 'so that' to show the purpose. 2. The last bus had gone, ………………. we had to walk. We use 'so' to talk about the result or effect of the action or situation mentioned in the previous clause. 3. The watch was very expensive, ..................... I didn’t buy it. 4. The teacher spoke slowly …………………. the students could write down everything. 5. We sent the parcel a few days ago ..................... they should have received it by now. 6. I was tired ..................... . I took some rest. 7. The dialogues were ………………….., I couldn’t help laughing. 8. The sky was dark ……………… I took an umbrella with me. 1. It was getting late, so we decided to go home. 2. The last bus had gone, so we had to walk. 3. The watch was very expensive, so I didn’t buy it. 4. The teacher spoke slowly so / so that the students could write down everything. 5. We sent the parcel a few days ago so they should have received it by now. 6. I was tired so I took some rest. 7. The dialogues were so funny / so funny that I couldn’t help laughing. 8. The sky was dark so I took an umbrella with me.